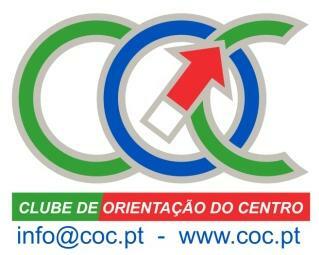 Taking advantage of the natural weather conditions, natural resources of the region and existing orienteering maps, COC will organize Training Camps from 6 January to 30 April 2018. These dates were scheduled in order to gather the interest of all of those planning to attend the next edition of the Portugal “O” Meeting WRE (10 to 13 February 2018, in Évora and Portel) and/or the two WRE in the weekends before and after. The WRE III Meeting de Orientação Dão Lafões, 3 and 4 February, in Satão. And the WRE Penamacor International Orienteering Meeting, 17 and 18 February in Penamacor.